In this economically troubled times, students need all of the breaks that they can get, which is why Discover has issued their "Discover Student Card". The two biggest benefits of the Discover Student card, especially for a student who might be a bit light in the pockets due to the costs of going to school? 2. 0% APR on all purchases for a period of up to eight months. In this days of sky-high interest rates and ridiculously high annual fees, the Discover Student card is a breath of fresh air and a welcome addition to the wallet of any financial responsible student. 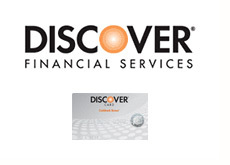 The Discover credit card is accepted by millions of different merchants worldwide. 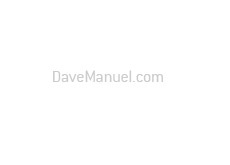 The Discover brand has been around for around 25 years, and the company continues to enjoy a high customer satisfaction rate in the industry. Discover is able to offer instant decisions on the applications that they receive. The entire application is a single page, and you will receive an answer as to whether you have been approved or not within 60 seconds of completing the application. 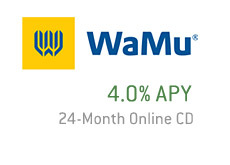 After the eight month 0% APR on all purchases period has expired, Discover will offer you an annual APR rate of 14.99%, which you will find is quite competitive in this day and age. Many credit card companies are raising their rates to well over 20%. In addition to the above-mentioned features of the Discover Student card, the company also offers you a number of different choices as to what your card can look like. Take advantage of this offer today and click here to apply for your card. You will receive an answer regarding your application within 60 seconds - what are you waiting for? What's the worst that could happen? They say no?